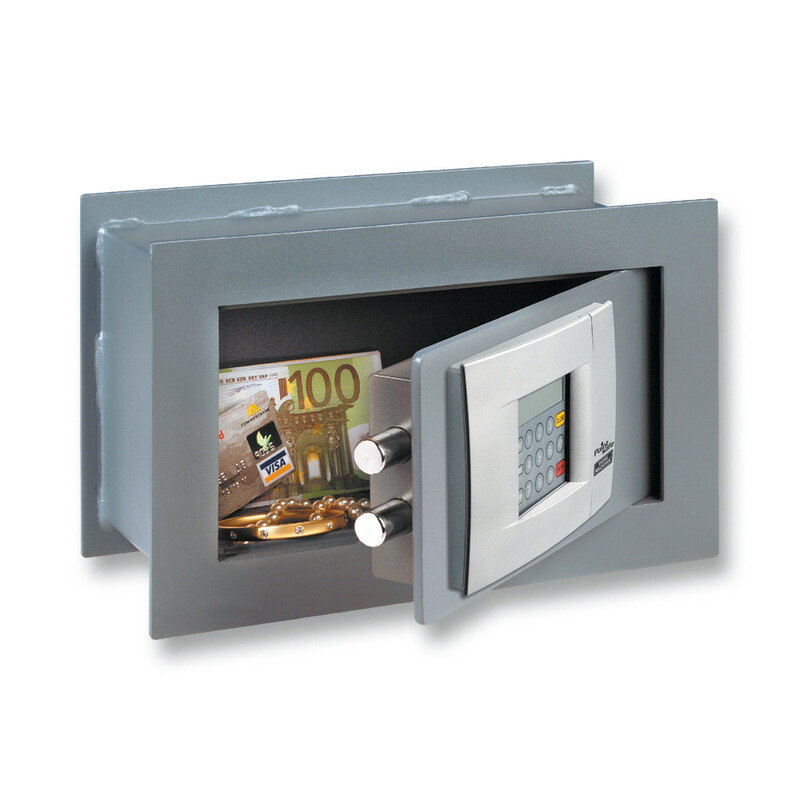 Although freestanding safes are by far the most popular, wall and underfloor models are still built by many manufacturers. Equally as secure as their freestanding counterparts — provided they have been tested and certified to the same independent standards — wall safes and floor safes have their own unique advantages and disadvantages. Perhaps the most obvious plus of choosing a wall or underfloor safe is that they don’t take up any floorspace. This makes them an attractive option where space is limited. By their nature, they are also easily concealed. A wall safe can be hidden by a picture frame or wall hanging, while underfloor safes can be covered by a carpet, rug or floorboards. The fact that they are cemented in place and encased in brickwork and/or several inches of concrete means that wall and underfloor safes are difficult to break open. In most cases, only the door of the safe — which is always the thickest and toughest part — is exposed to any sort of attack. In the case of underfloor safes, many manufacturers offer several different doors/lids, each with varying levels of burglar resistance. An anti-blowpipe (ABP) door is a fairly typical upgrade and protects an underfloor safe from most common thermal attacks. Wall and underfloor safes derive their strength from the material they are encased in. This means it is vital that the safe be installed correctly and as per the manufacturer’s instructions. Unfortunately, this can be a complex task. Installing a wall safe will require removing a certain number of bricks from your wall, probably using a combination of disc cutter, drill, hammer and chisel. Once a hole of the correct dimensions is made, the safe is cemented in place. Anchoring bolts are then used to further secure it. The masonry surrounding the safe can then be plastered to give a tidy finish. This is certainly not a job for the inexperienced. It may be possible to install lighter and more basic wall safes in a stud wall, but this is more for concealment rather than burglar resistance. Similarly, underfloor safes will most likely require a professional to install them. Depending on the construction of your home or office, this typically means a cavity must be excavated in your ground floor or a brickwork enclosure constructed under the floorboards. Special wire reinforcement may also be employed around the neck of the safe. Cement is applied to the bottom of the cavity and the safe is placed in position. Cement is then poured in layers into the cavity until the safe is tightly packed in place. Needless to say, it is practically impossible to move a wall or underfloor safe once it has been installed. 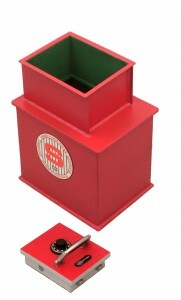 If you are considering purchasing such a safe, consider its location carefully. To find out what else you need to know before buying a security safe, see our Buyer’s Guide.